When you get behind the wheel of your car or truck each day and you start off with a little prayer that it is going to start, you should be looking for a newer vehicle. Carson Cars is here to help you with a great selection of used Chevrolet cars for sale in Bothell so that you can have a ride that you can count on. It is simply a matter of just making your way to the dealership and finding the right Chevrolet to meet all of your needs. Buying used gives you the opportunity to save a great deal of money on a quality vehicle that you can trust, especially with Carson Cars. Each of the vehicles that we have for sale on our lot has been through a tough inspection process to ensure that we are offering nothing but the best for all of our customers. All you have to do is take a look at our rich history, with nearly 50 years in the business, and it is easy to see why so many of our customers keep coming back time and again whenever it is time for a newer vehicle. Stop by today and talk with a member of our award winning customer service team and you will be shown all of the best used Chevrolet cars that fall in line with what you are looking for. We invite you to take a test drive of a few different models and then sit down with out finance department so that we can get you the best possible rate on a new to you Chevrolet. 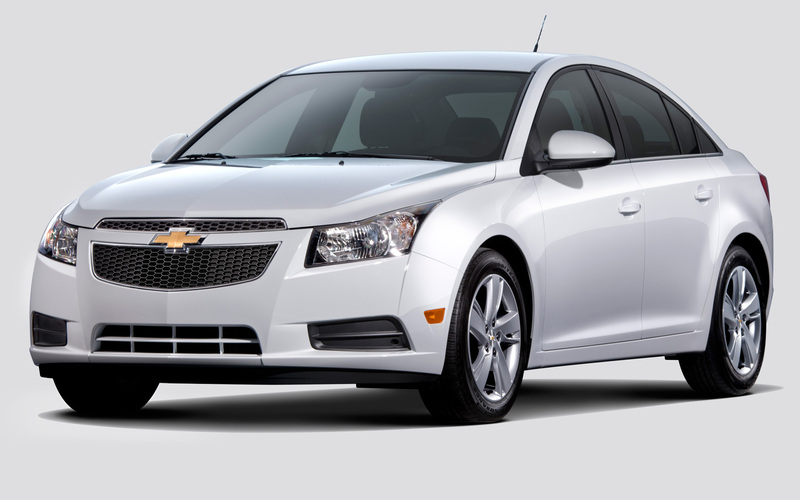 Buy your next vehicle with Carson Cars and shop used Chevrolet cars for sale in Bothell. Call us (855)583-9356 today for selection and pricing information.